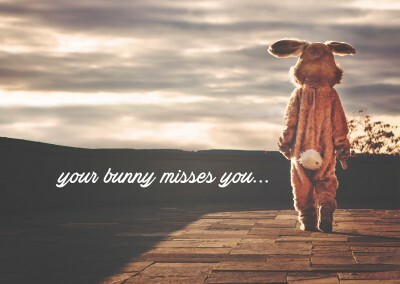 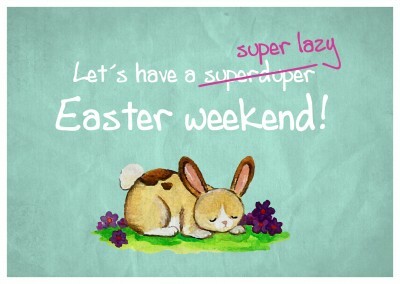 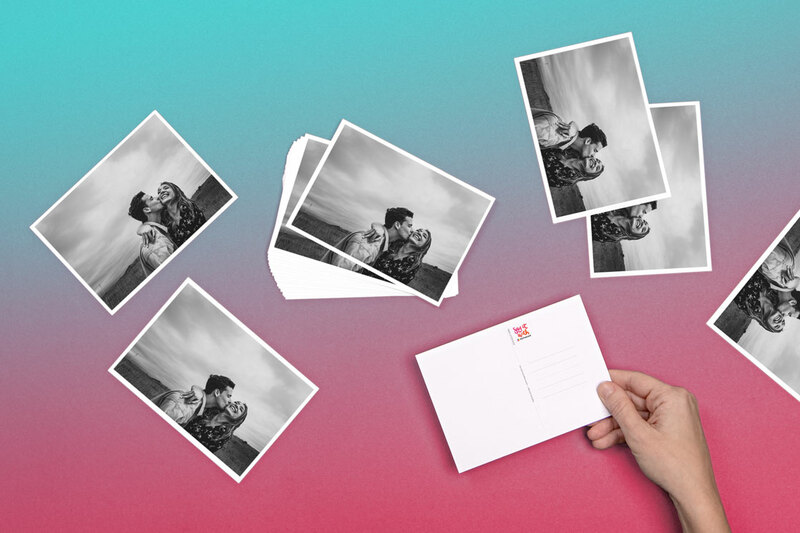 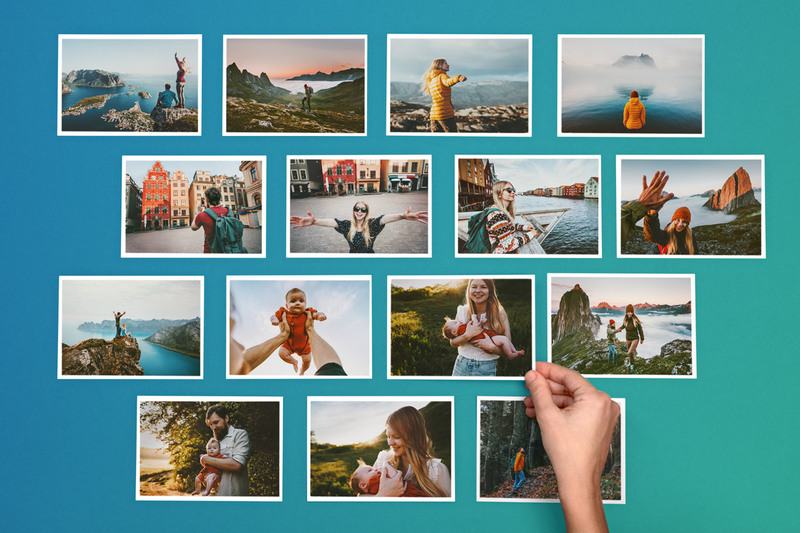 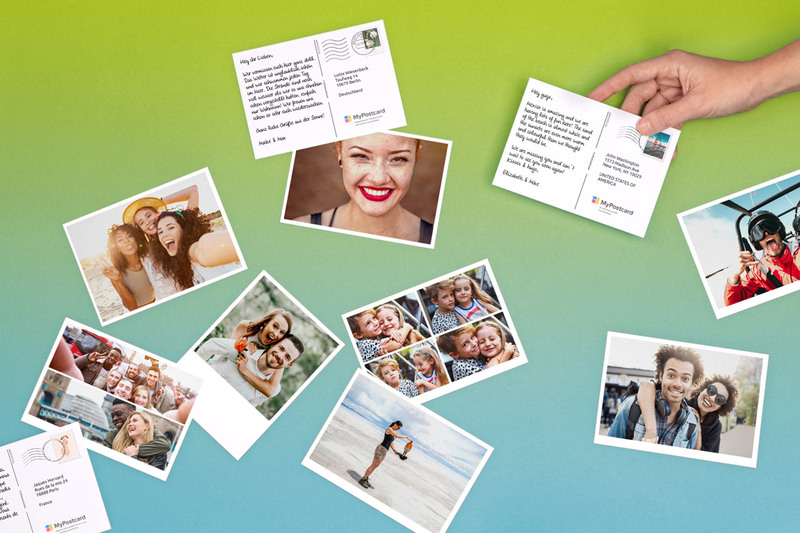 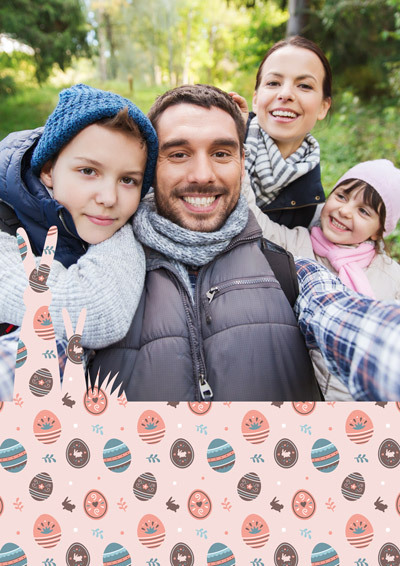 Are you on vacation around the Easter holidays and have some great pics to send back to your friends and family? 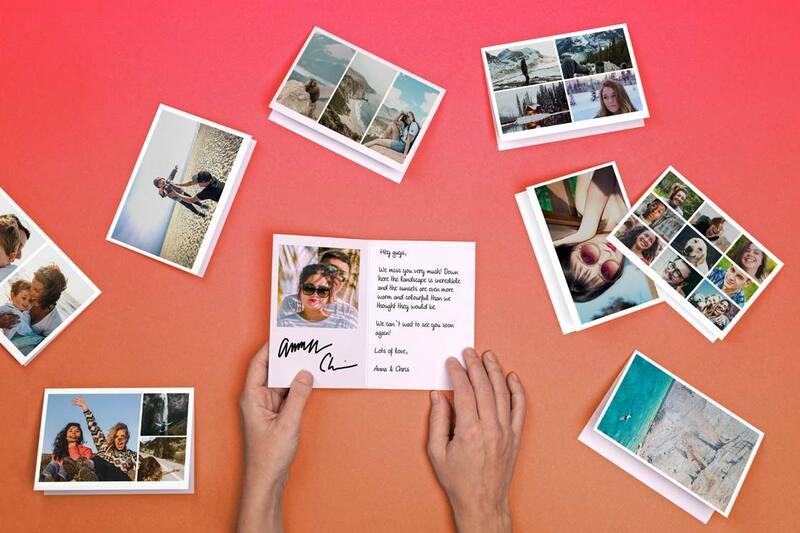 It's fun to send postcards back home when you're are on fun trips, so your friends and family know what's up. 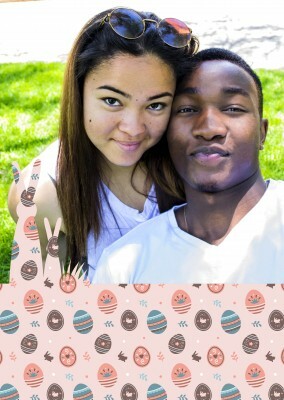 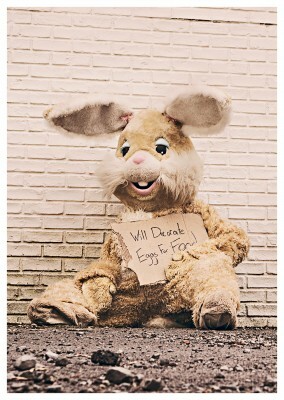 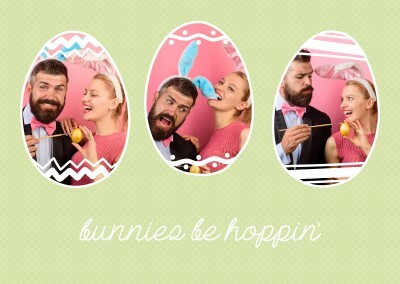 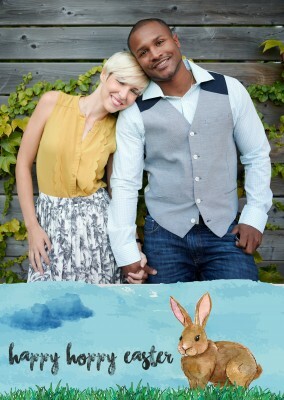 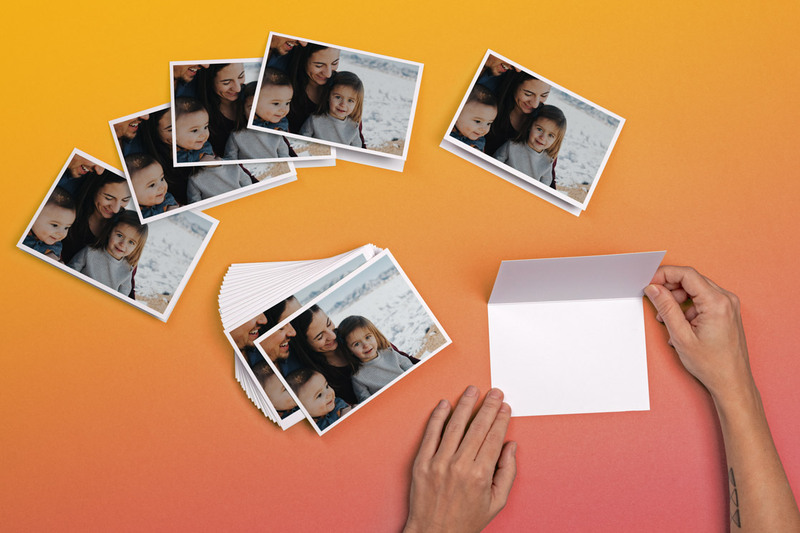 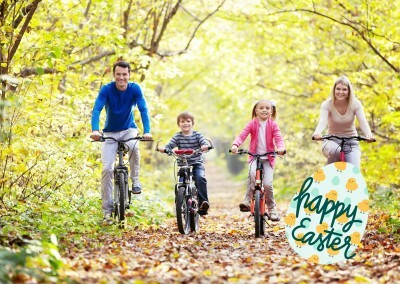 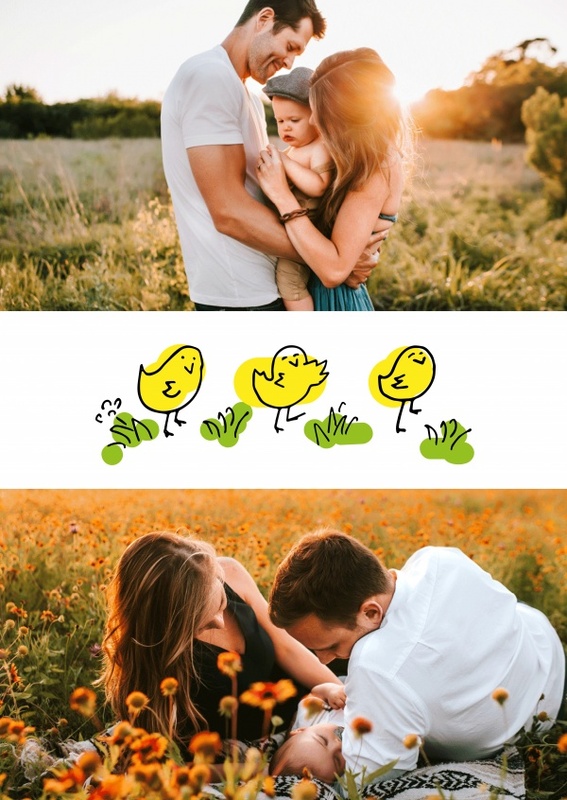 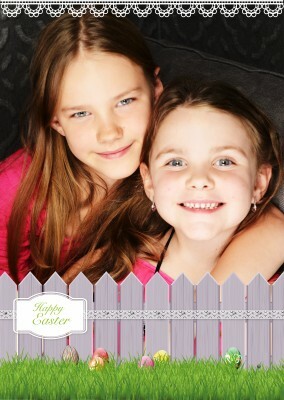 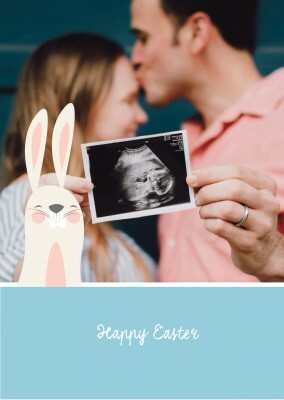 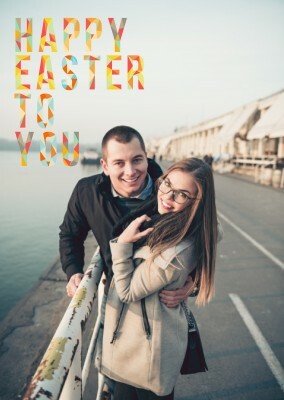 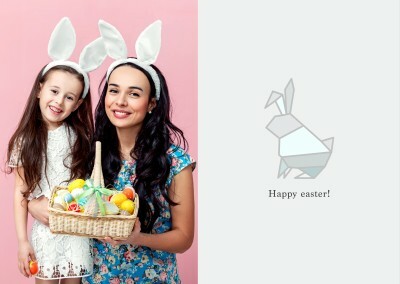 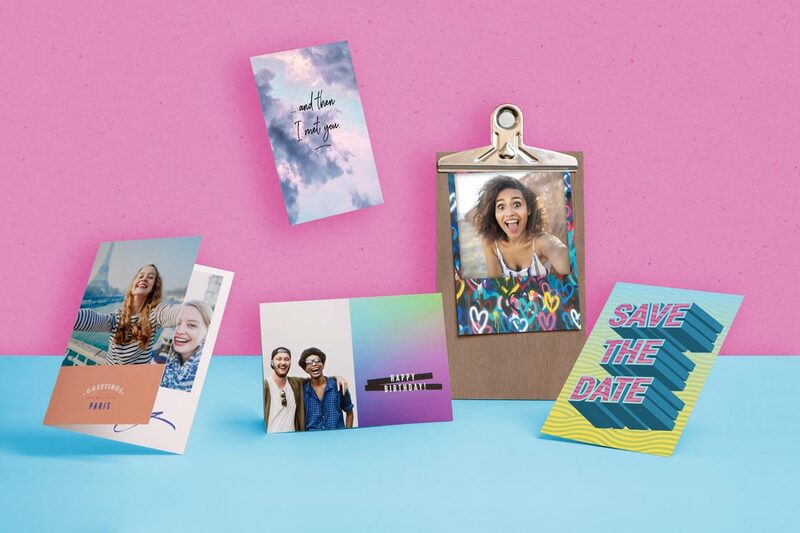 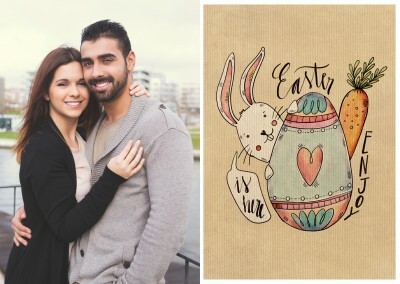 Even if you did a fun family photo shoot for Easter, sending out those photos to friends and family is a must. 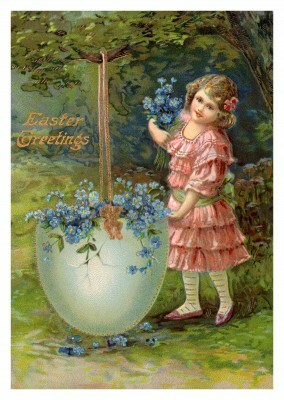 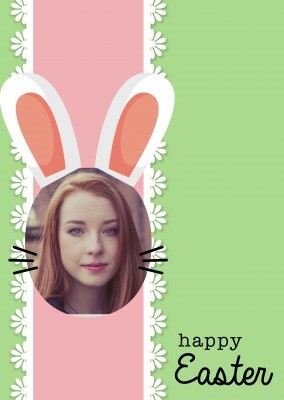 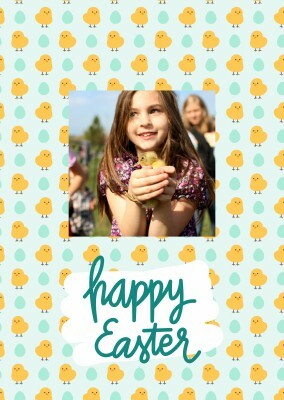 A festive chicks Happy Easter postcard is just the thing to send. 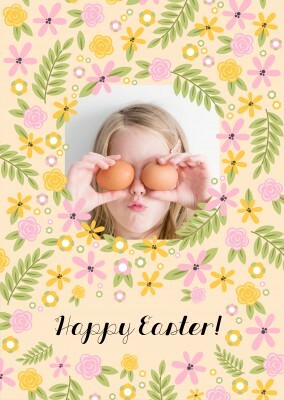 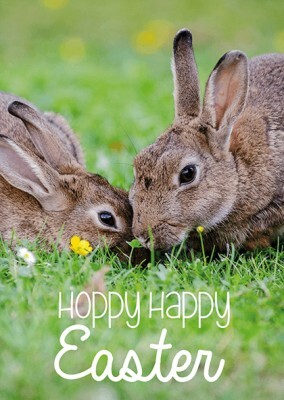 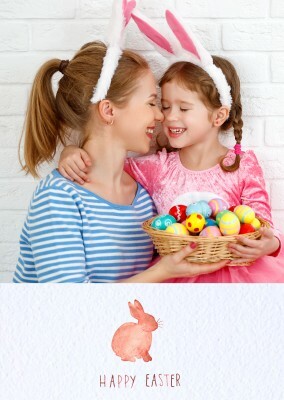 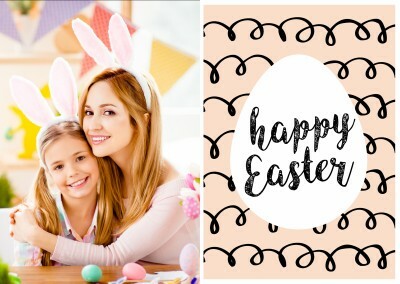 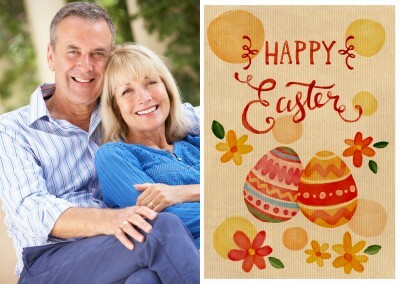 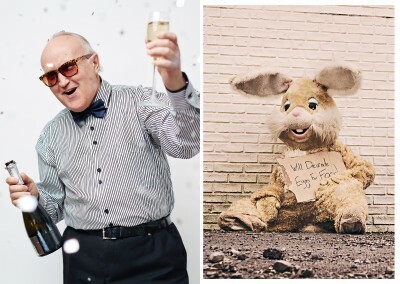 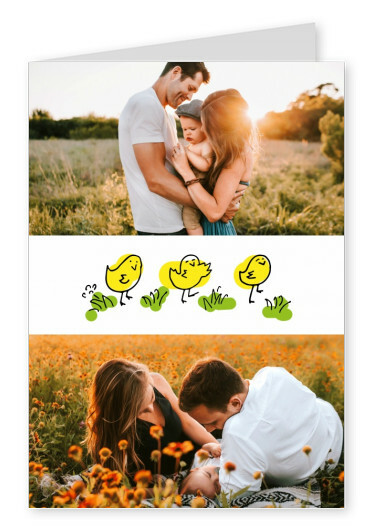 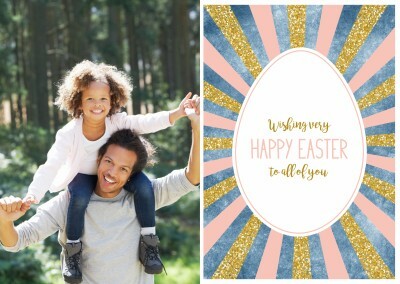 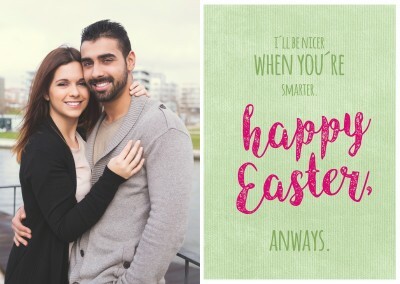 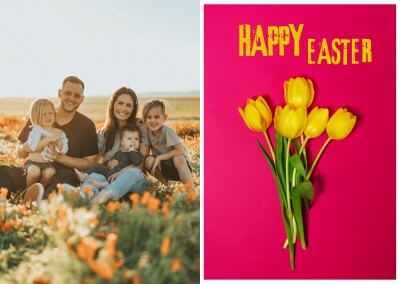 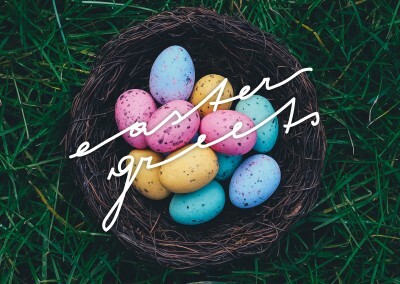 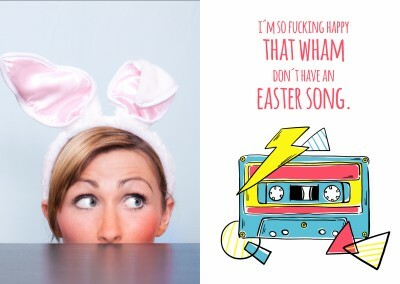 This festive chicks Happy Easter postcard features two of your favorite photos that you have to share with your family and friends right away. 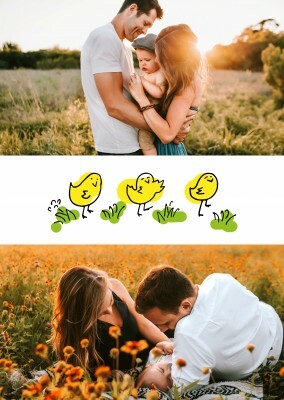 As a fun little decoration to separate the two pictures, there are little chicks that look as though they are hand drawn. 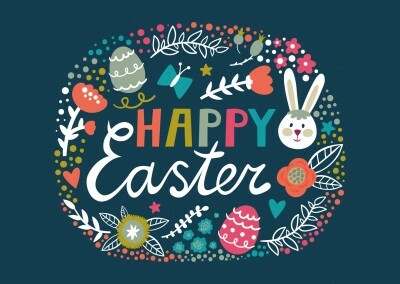 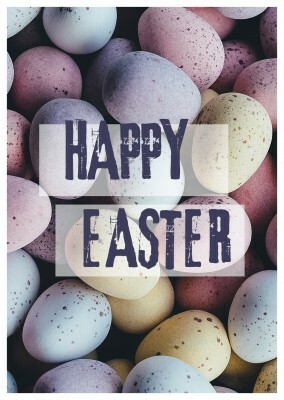 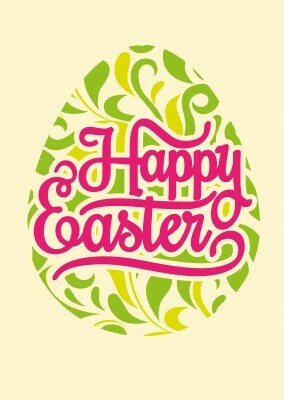 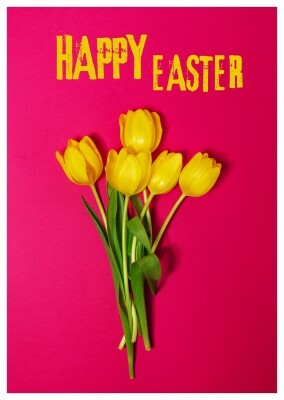 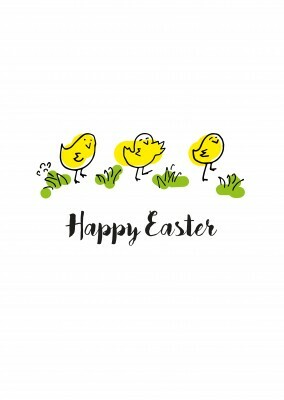 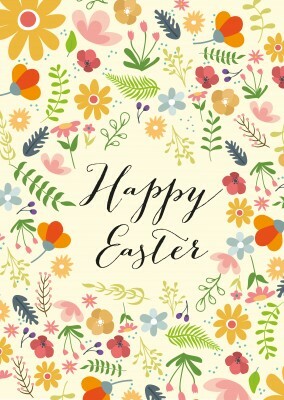 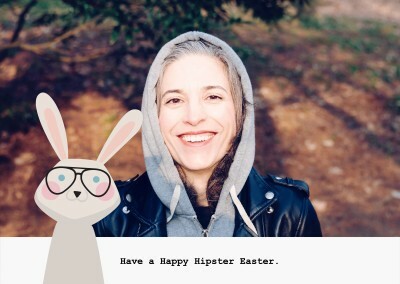 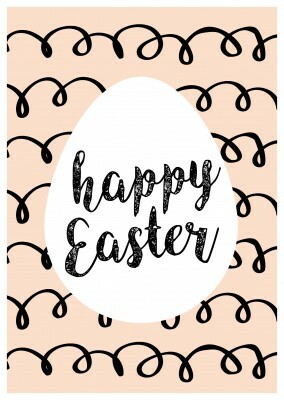 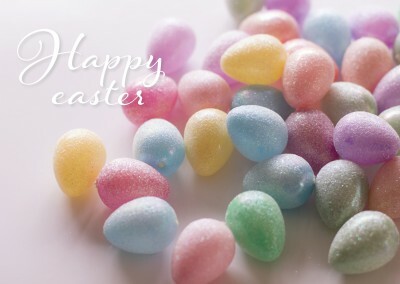 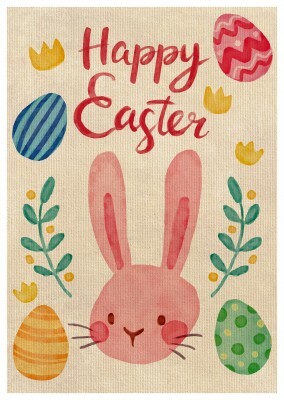 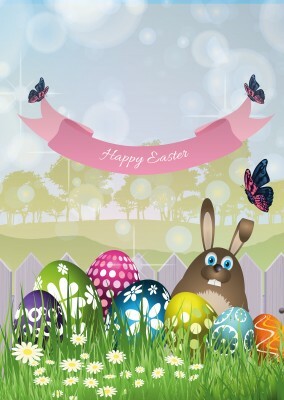 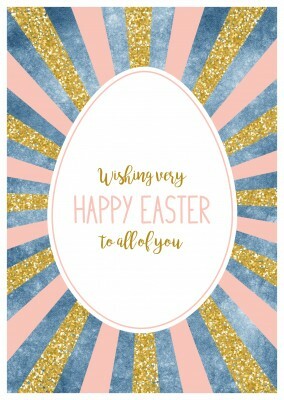 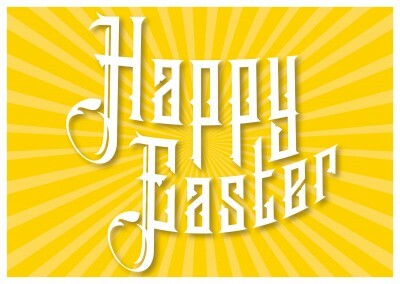 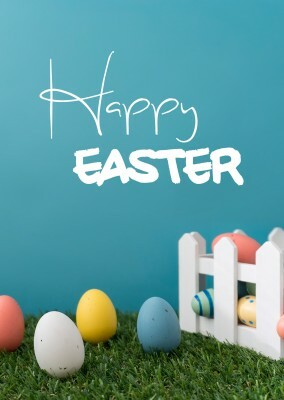 Before sending you festive chicks Happy Easter postcard on its way, don't forget a personalized message that says "Happy Easter" or anything of the sort. 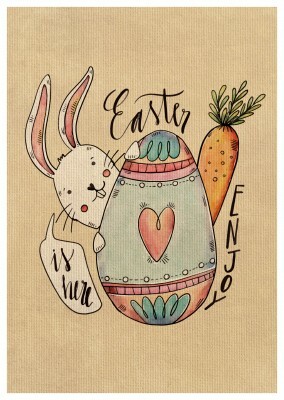 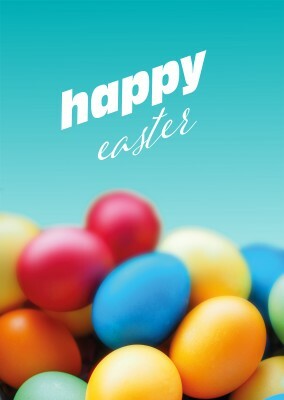 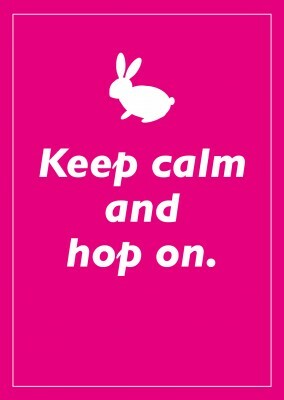 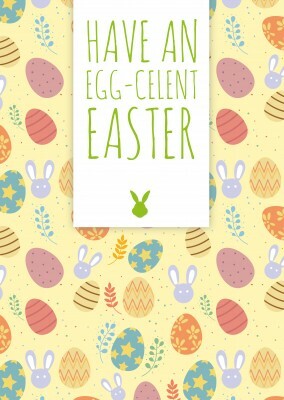 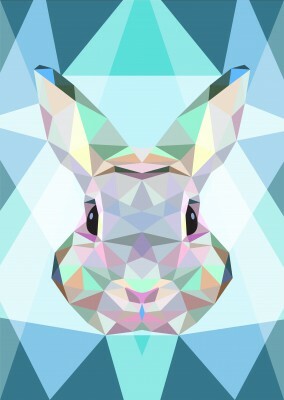 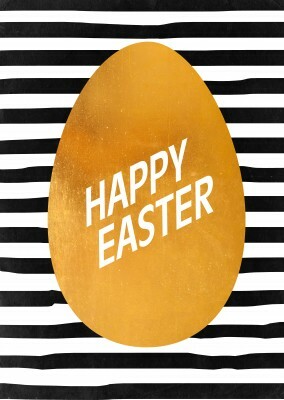 The receivers of this card will enjoy this little Easter surprise.